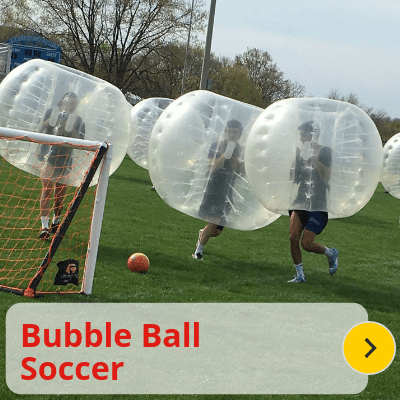 Hub City Inflatables can Bring The Fun For Your Next Event! We Deliver, Set-Up, & Tear Down! We Have 20+ Options to Choose From! 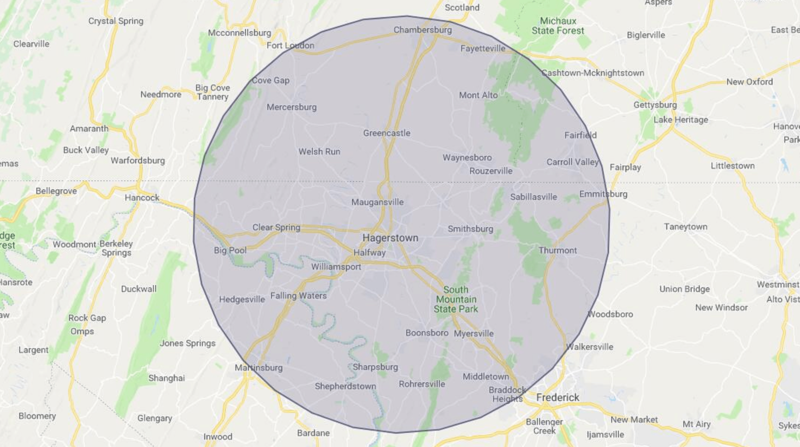 We Service 20 Miles or 30 Minutes from Hagerstown, MD! We Have Options Appropriate for All Ages! We are Clean, Insured, & Inspected! We Arrive Early to Set-Up Before your Event! Hub City Inflatables Offers Staffing and Generators! Be Sure to Check Out Our FAQs Page if You Have Questions! Browse their collection below, and find out how Hub City can bring life to your next event! Click on an Image to Navigate to that Specific Inflatable Group! 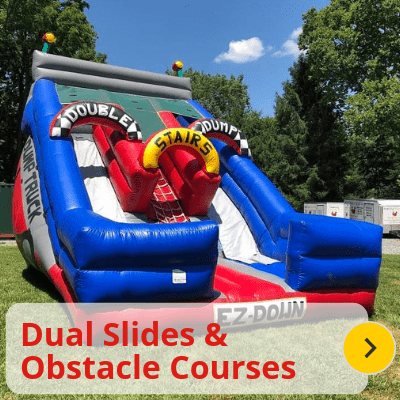 Hub City Inflatables is the premier inflatable rental company in and around Hagerstown, Maryland! 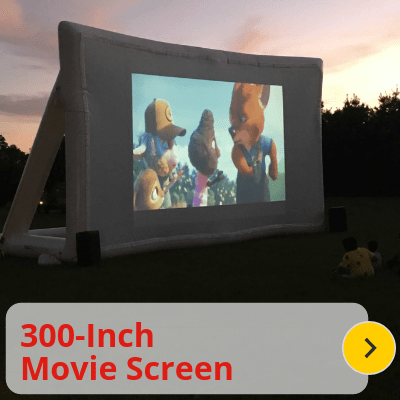 Their variety of top-quality inflatables offers the right size and type of inflatable for every indoor or outdoor event! Clients Love Hub City Inflatables! 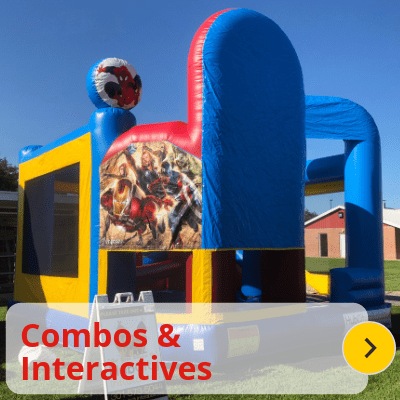 I have utilized Hub City Inflatables for events for our church, neighborhood block parties and local little league events. They are professional and go the extra mile to make sure your event runs smoothly. Their staff is friendly and does a great job running the events! Hub City Inflatables has been great to work with. Our church outreach team has partnered with them multiple times to create family friendly community events. They exceed our expectation every time with amazing customer service and top notch quality products. We look forward to working together more in the future. Thank you! Will definitely be calling you guys for my next event. Easy to work with, affordable and they deliver, set-up, and tear down. I have used them for 3 birthdays now! I will only use them. The services they provide blow any other company in the area out of the water. They are a pleasure to work with!! So easy to work with, courteous and very respectful. 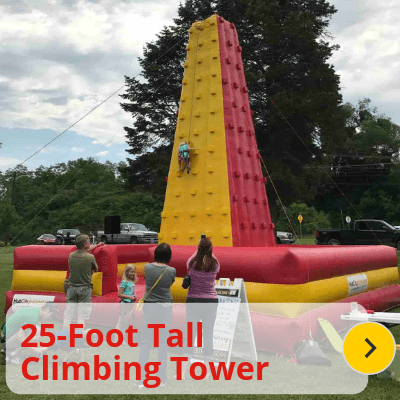 Thank you for helping make our Hagerstown Block Company picnic a success for the kids! What makes Hub City the best choice for your event? A member of our team will personally deliver, set-up, and remove the inflatable. You don’t have to lift a finger. Not only do we offer a great variety of inflatables, but we save you money with our highly competitive prices. Our intensive quality control ensures that your inflatable will be tested, clean and safe for your guests. We grew up and live in the Hub City area, we deliver locally, and we’ll treat you like a neighbor. 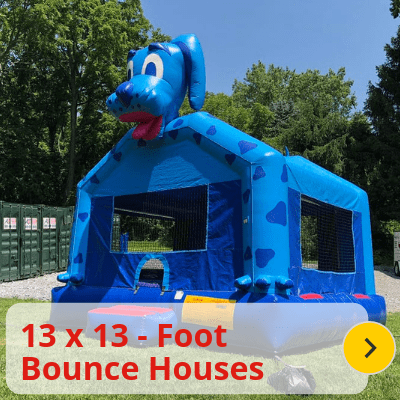 Are you looking to rent a bounce house or other inflatable, but don’t see your area listed here? Contact Us, and we will do what we can to accommodate your event. 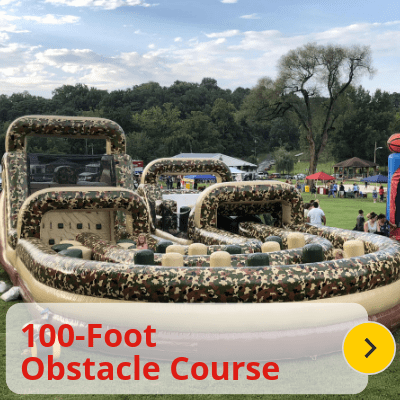 How Can Hub City Inflatables Add Life to Your Next Event? If you know when you'd need a rental, please let us know! We'll call you to discuss pricing, options and availability.